Two powertrain facilities in the U.S. will also be idled. 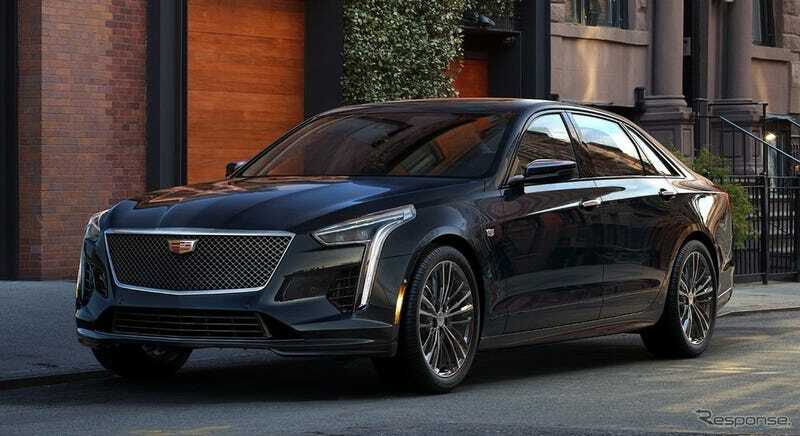 The [Reuters] report added that GM will end production of the CT6, LaCrosse, Volt, and Impala [with] the plant closure. Say it ain’t so GM, PLEASE SAY IT AIN’T SO!